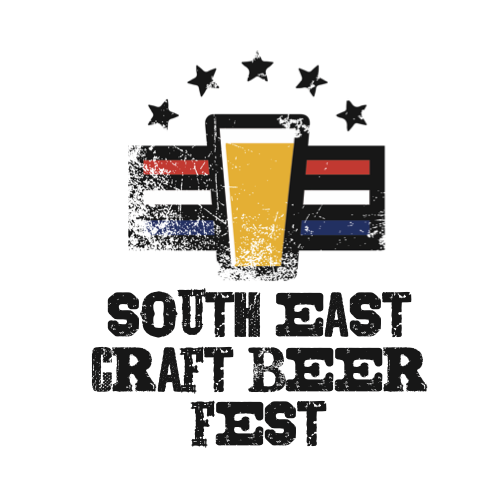 August 25th, 2018 The South East Craft Beer Fest is a beer festival for the true beer enthusiast. 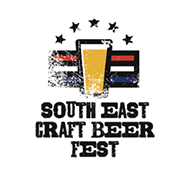 Breweries from all over the country will be in attendance, and everyone is sure to find something new to enjoy. Attendees and breweries alike will find the entire weekend in Columbia, Missouri to be filled with food, fun, music, and of course, lots and lots of beer. Over intoxication will result in the guest no longer being served, and if necessary escorted out of the event. There will be designated preferred smoking areas. Lockers and other onsite storage are not available. 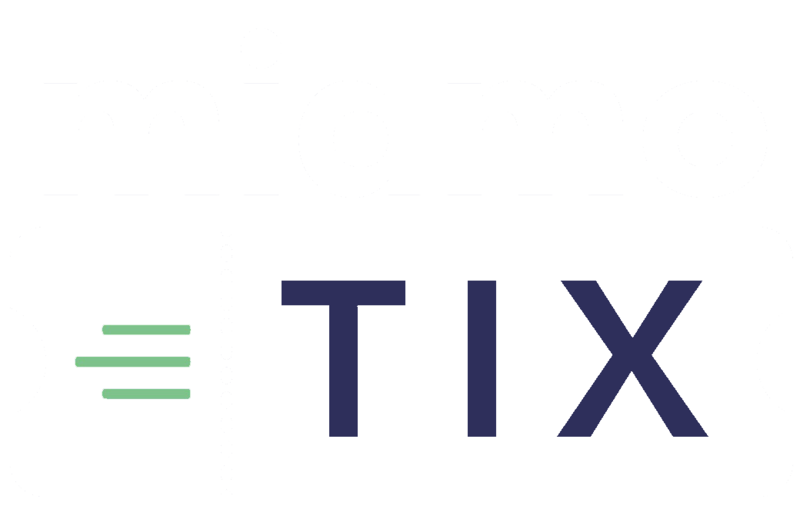 Event management reserves the right to handle each occurrence on a case by case basis.